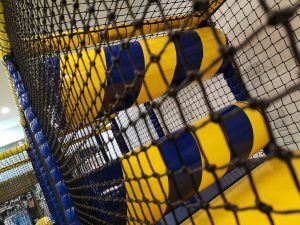 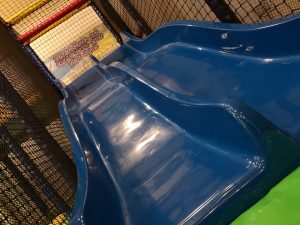 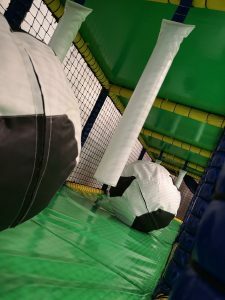 Our new soft play area for children aged eight and under is now open in The Darwin Shopping Centre. 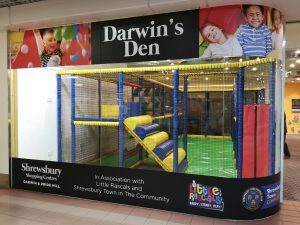 Located on the middle level of the centre next to Marks & Spencer, Darwin’s Den was officially opened Thursday 11 April 2019 by Shrewsbury Mayor Councillor Peter Nutting. 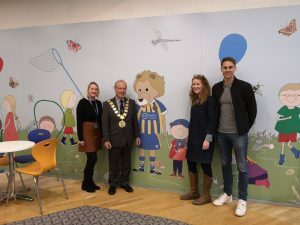 The Little Rascals Foundation is this year’s Mayor’s Charity.